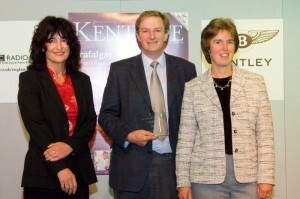 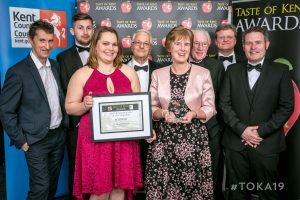 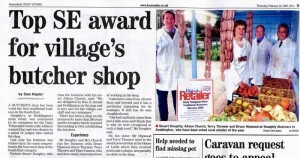 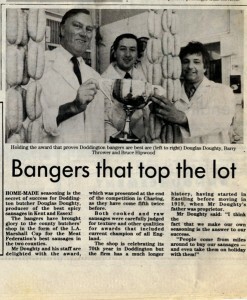 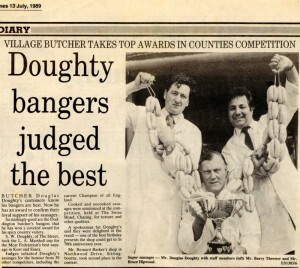 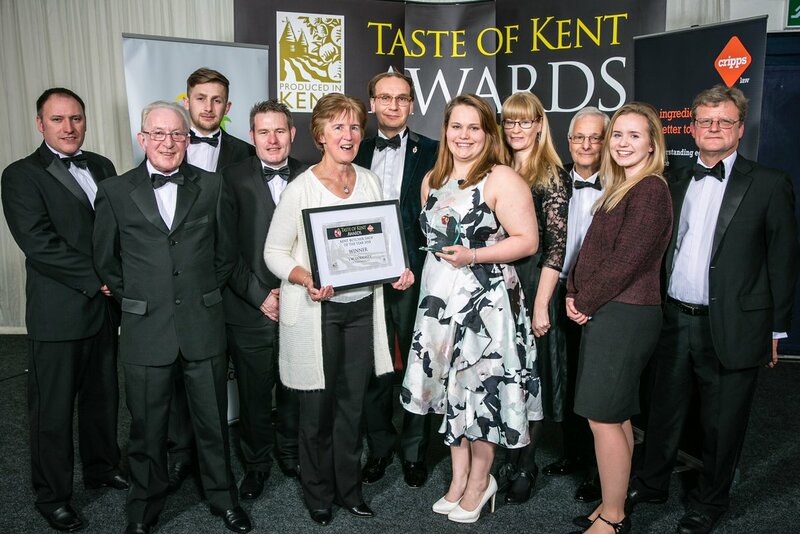 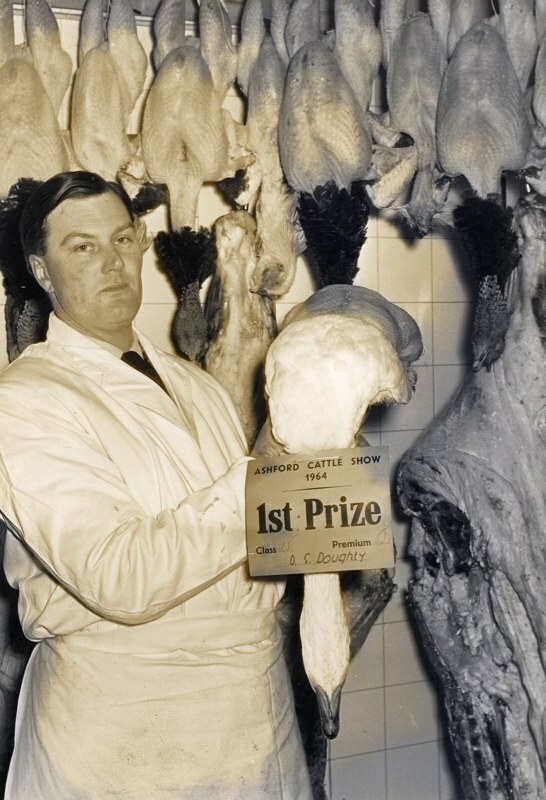 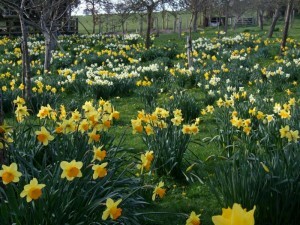 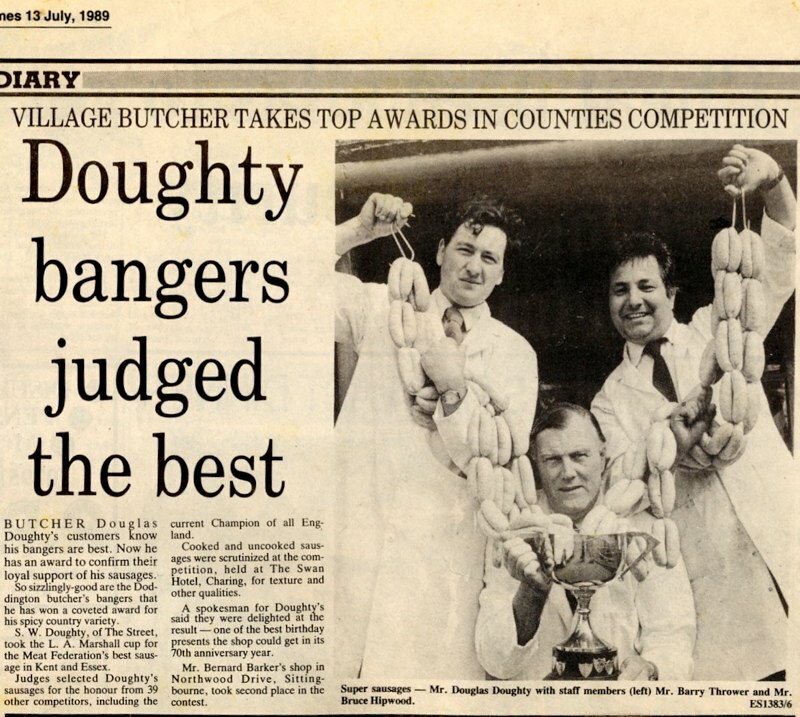 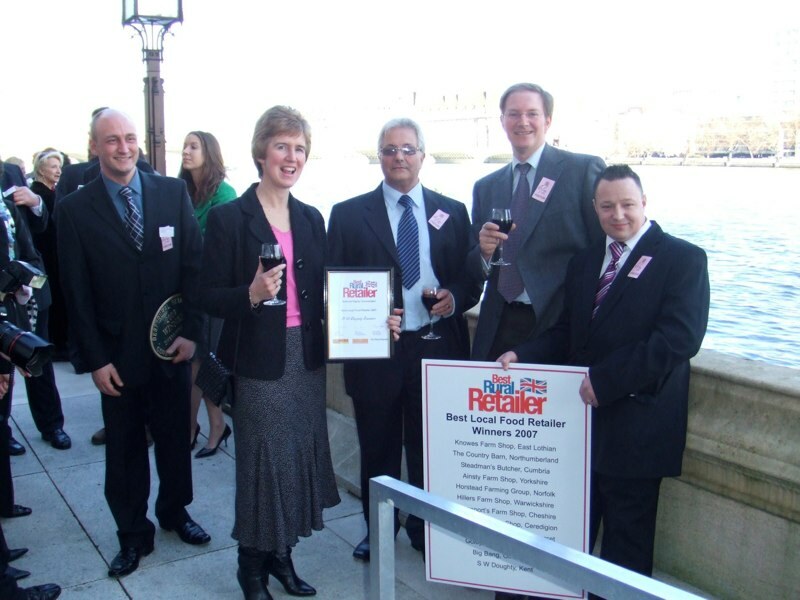 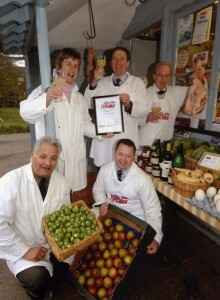 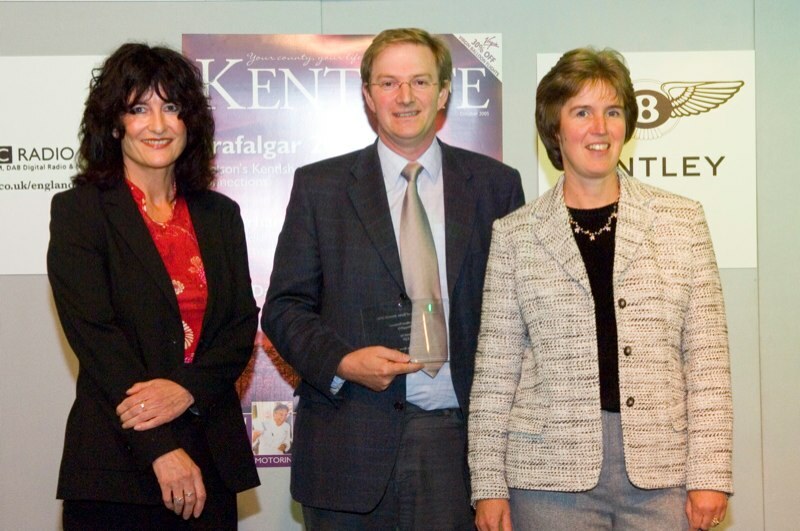 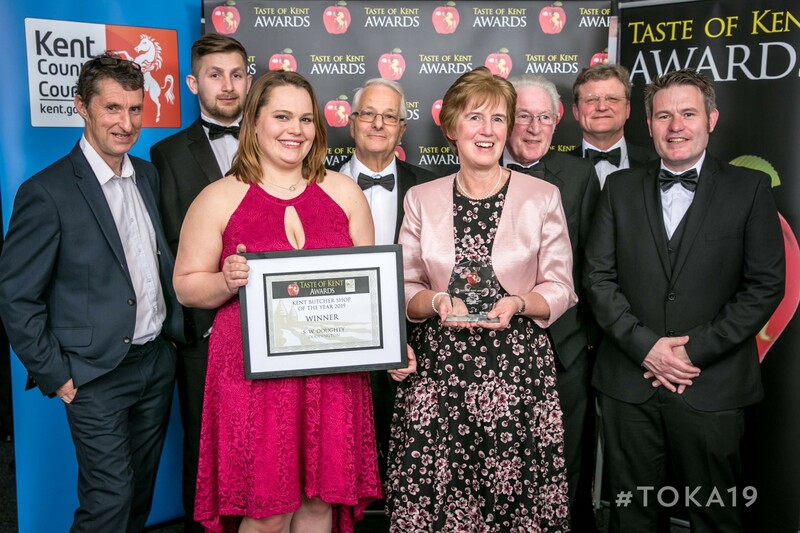 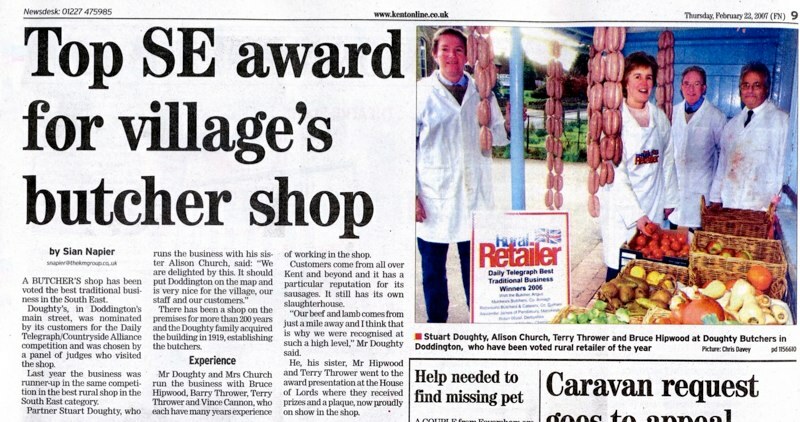 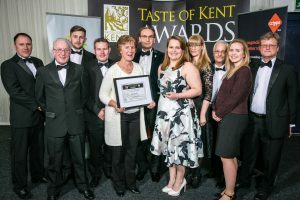 Kent Sausage Champions again! 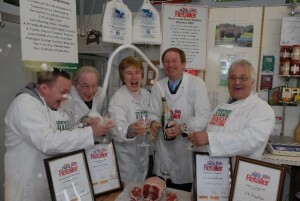 We won the regional championship 5 times! 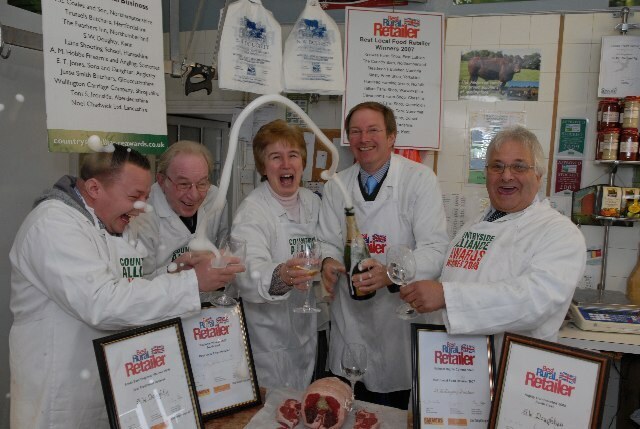 The trophy still hangs in the shop today as a true testament to our success. 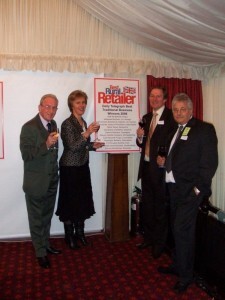 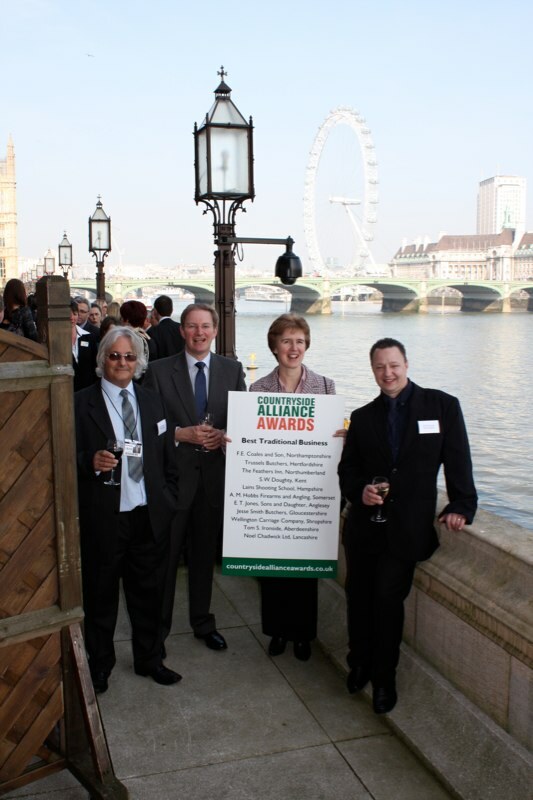 At the House of Lords with Clarissa Dickson Wright - March 2009. 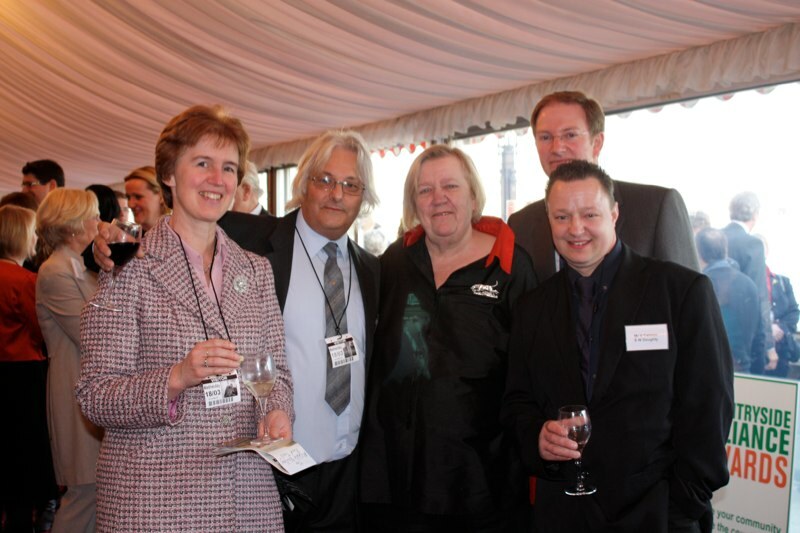 She even mentioned meeting us in her book Rifling through my Drawers!